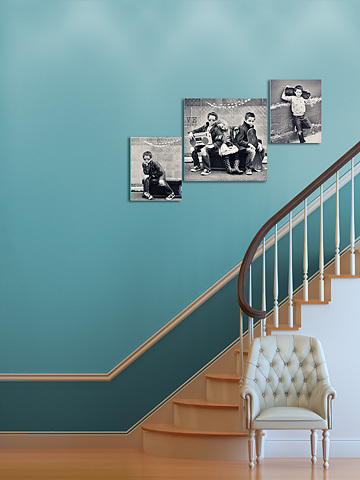 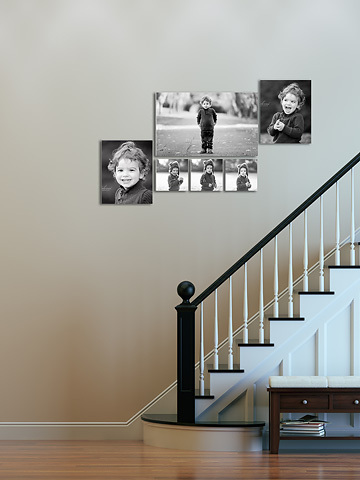 From the day I launched this product I have heard one request more than any of the others combined: When are you going to do a stairs background? 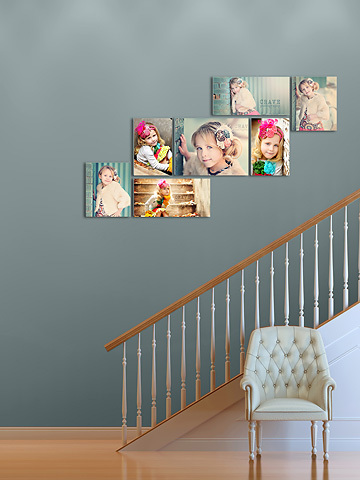 The wait is finally over, the stairs are here and they are packed full of beautiful backgrounds and a multitude of options! 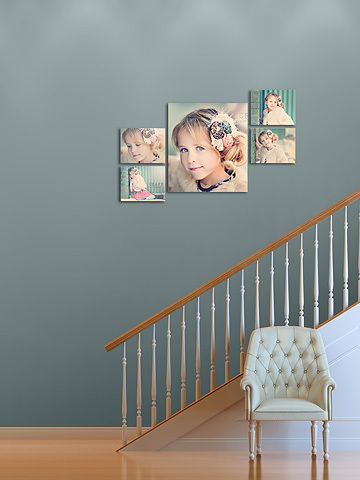 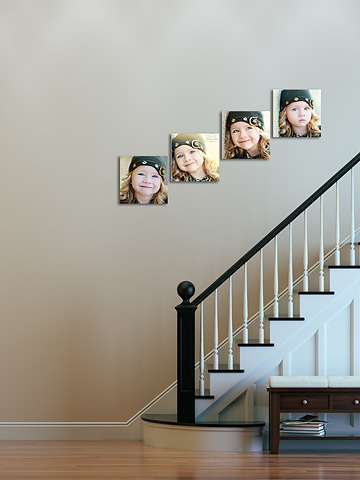 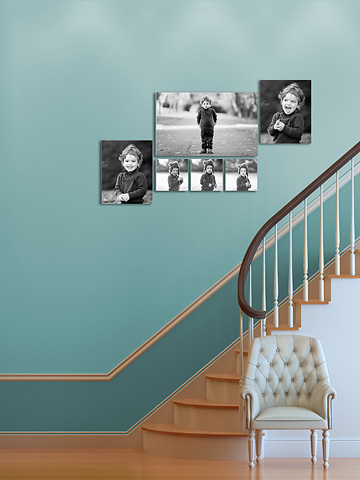 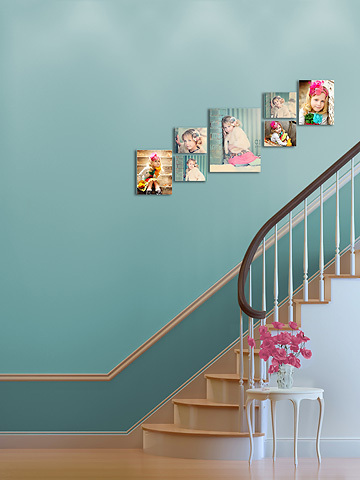 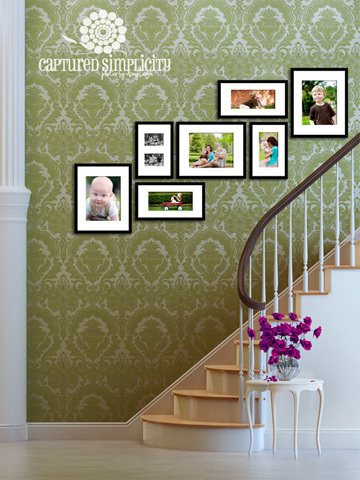 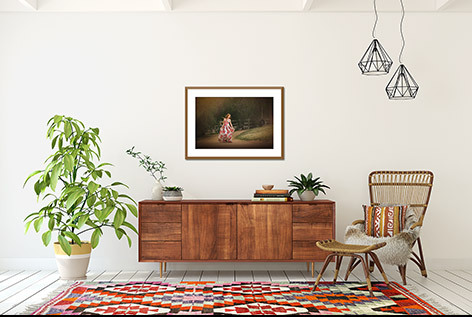 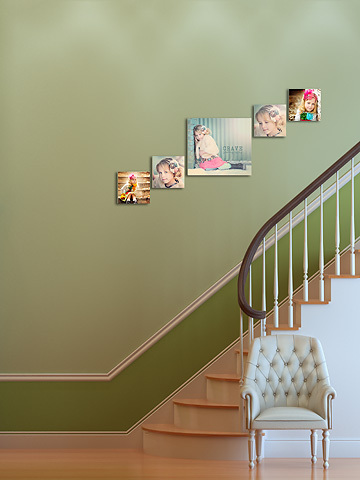 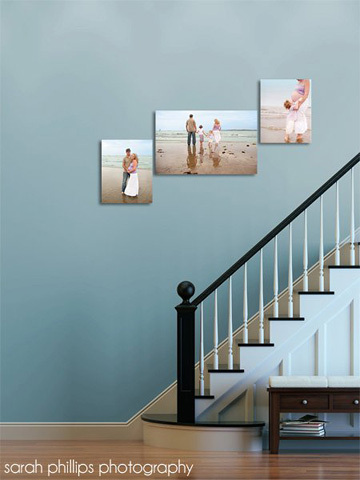 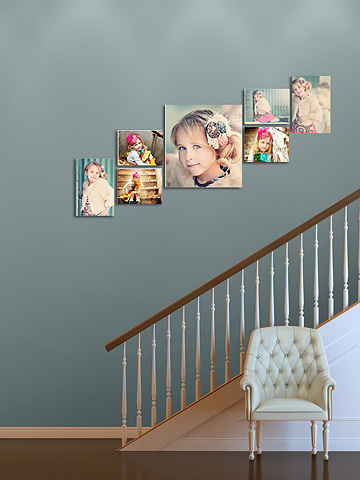 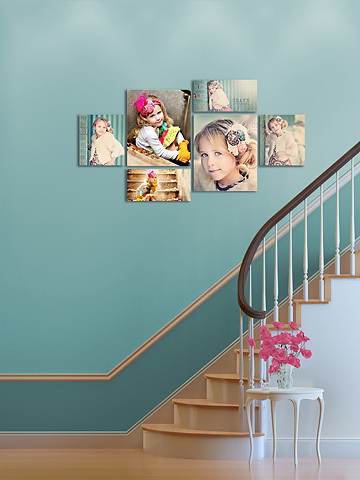 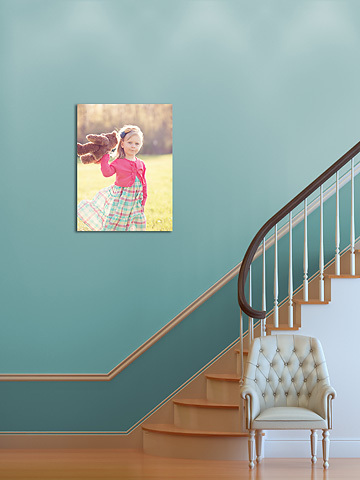 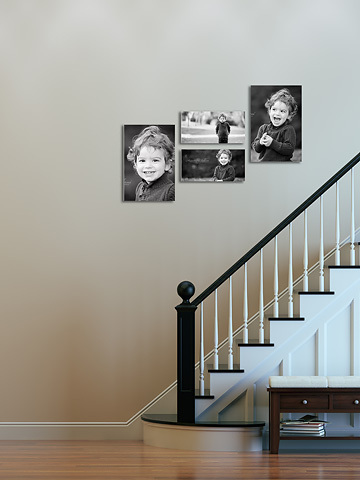 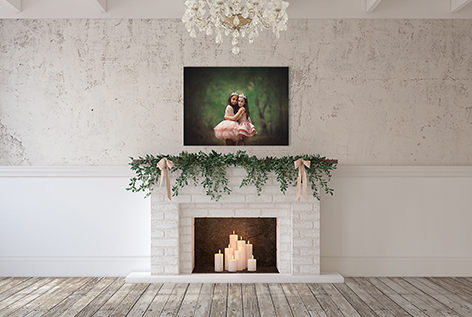 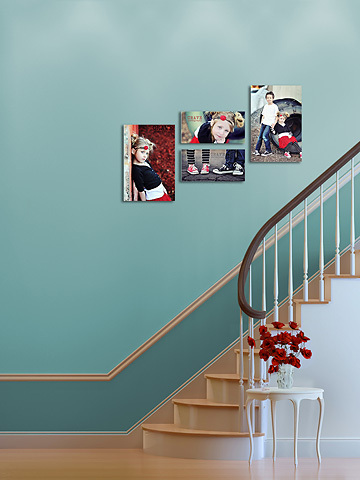 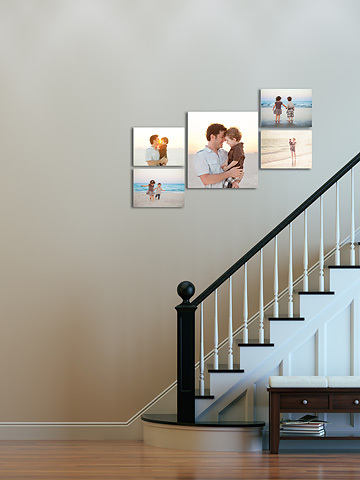 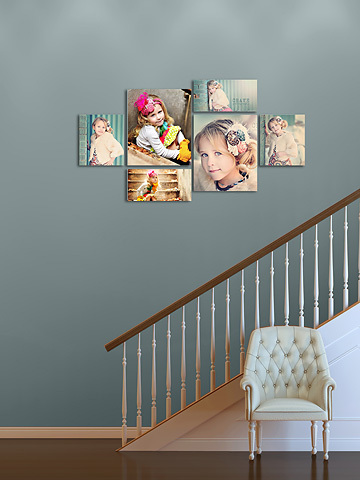 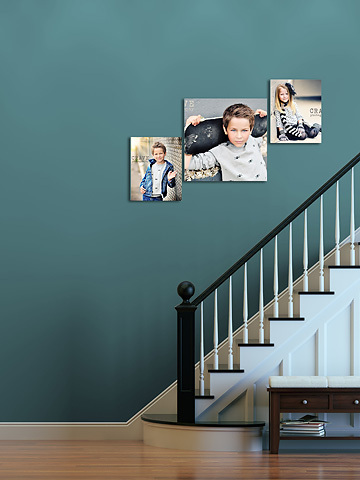 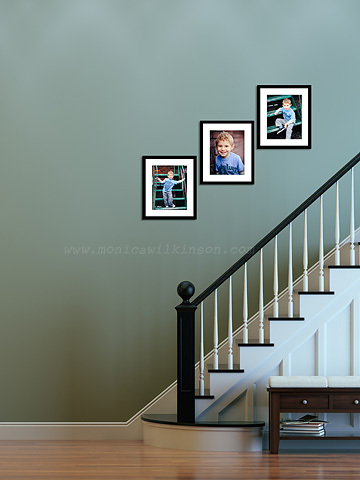 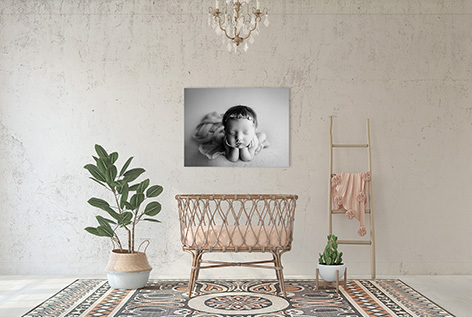 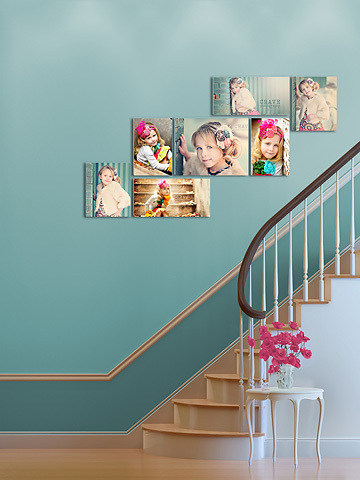 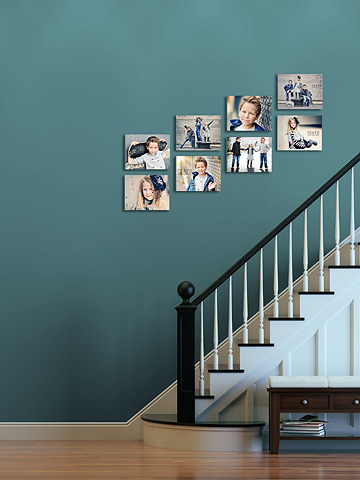 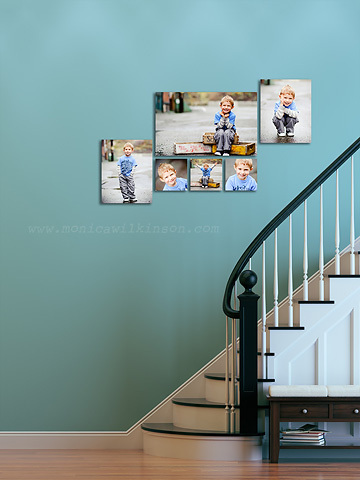 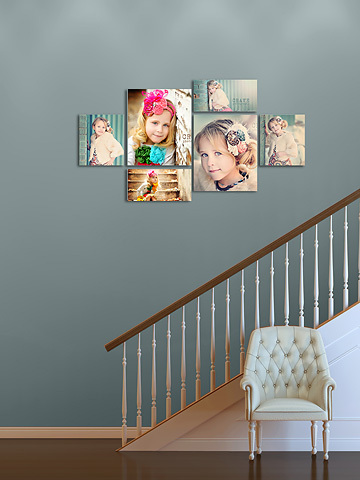 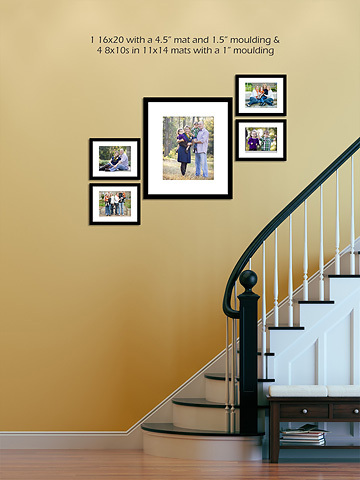 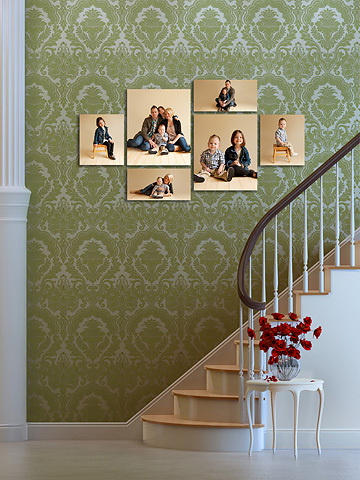 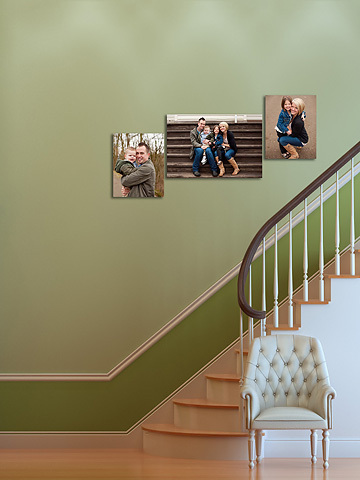 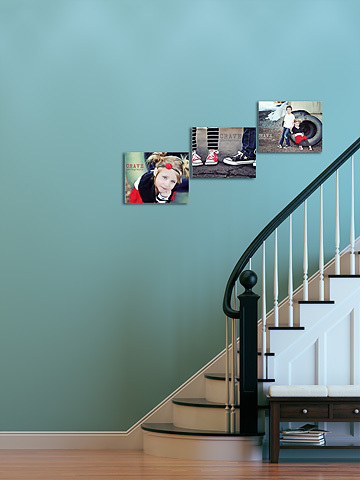 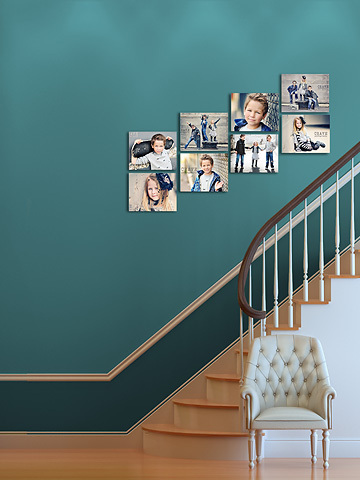 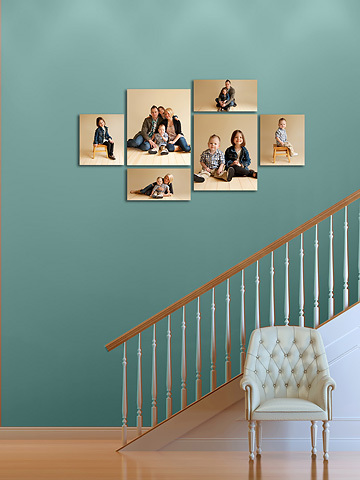 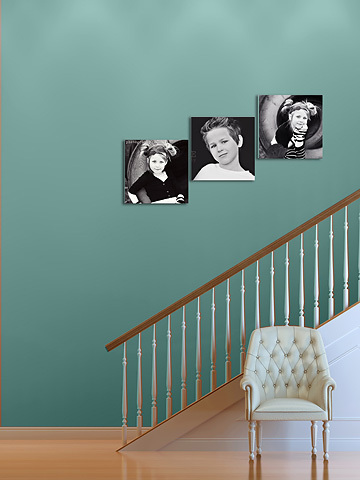 An incredible 20 canvas and 11 different framed groupings to choose from! 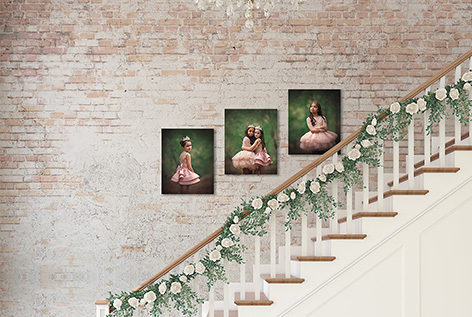 Additional options such as a chair or a vase of flowers also included.